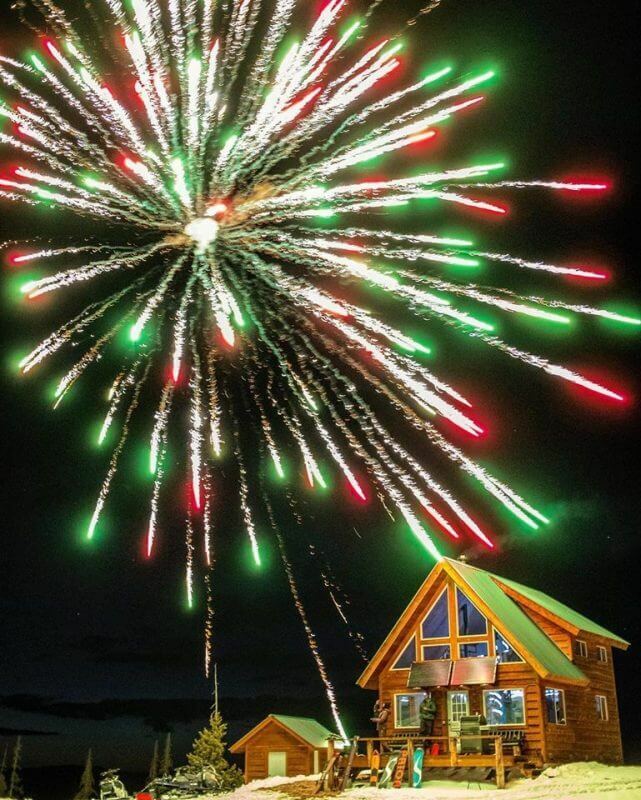 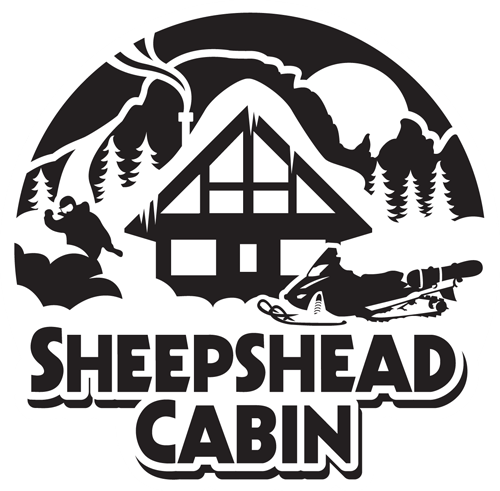 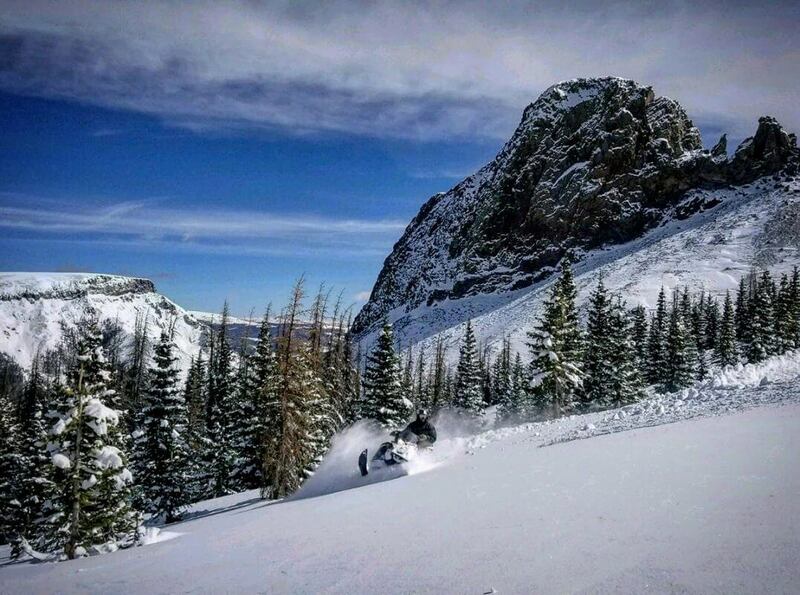 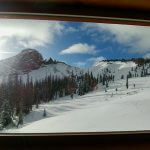 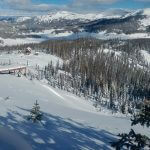 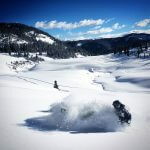 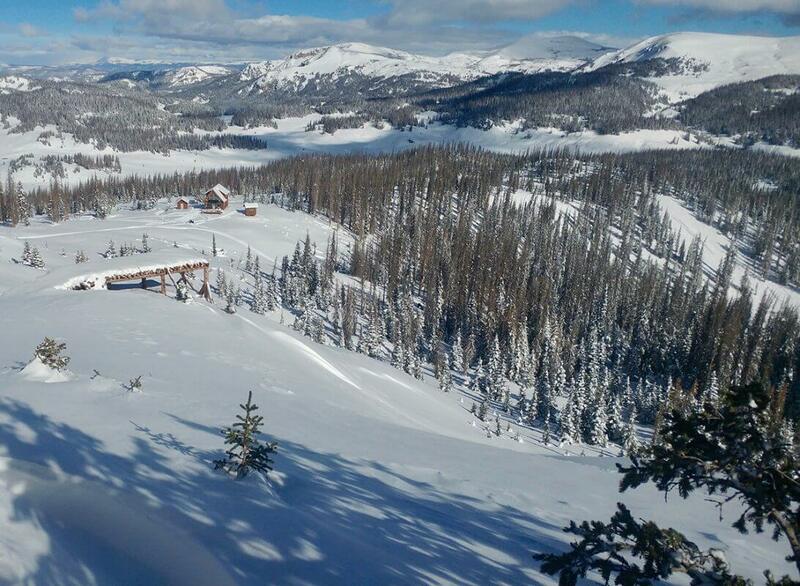 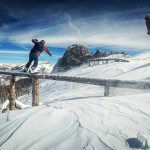 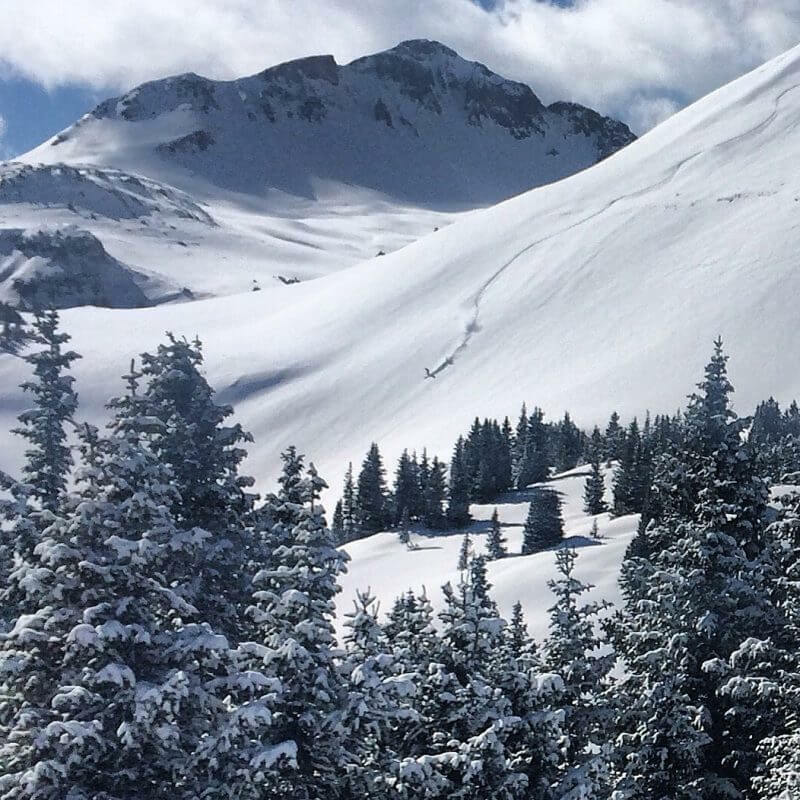 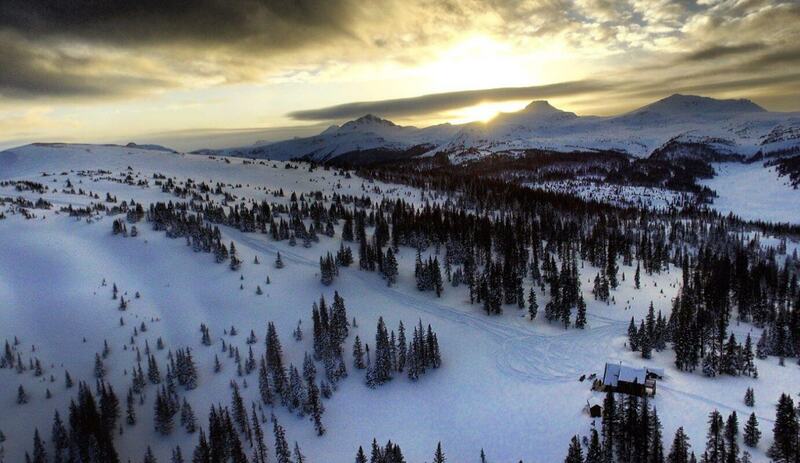 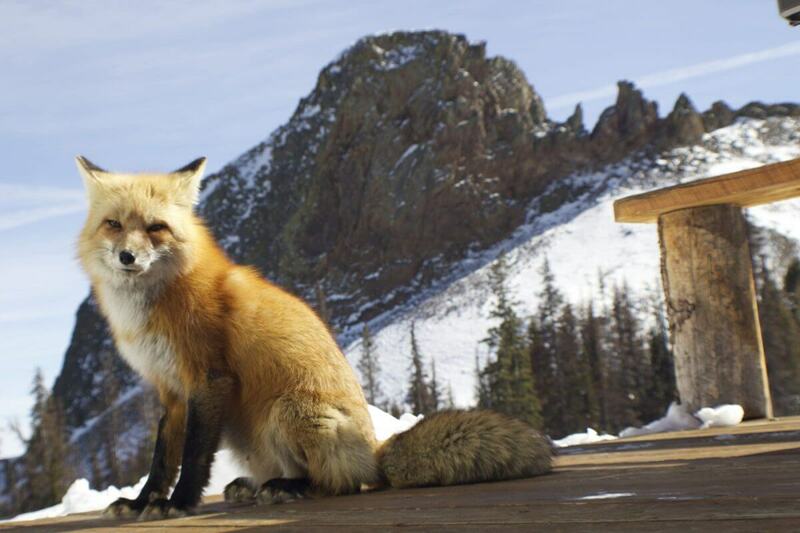 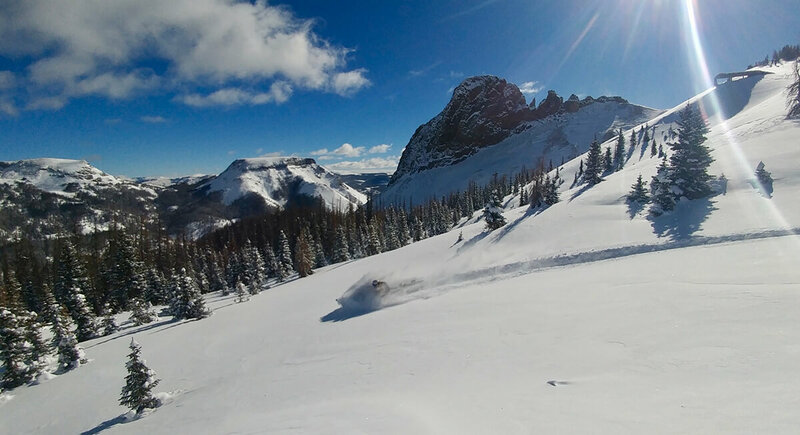 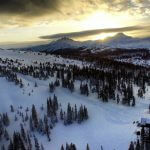 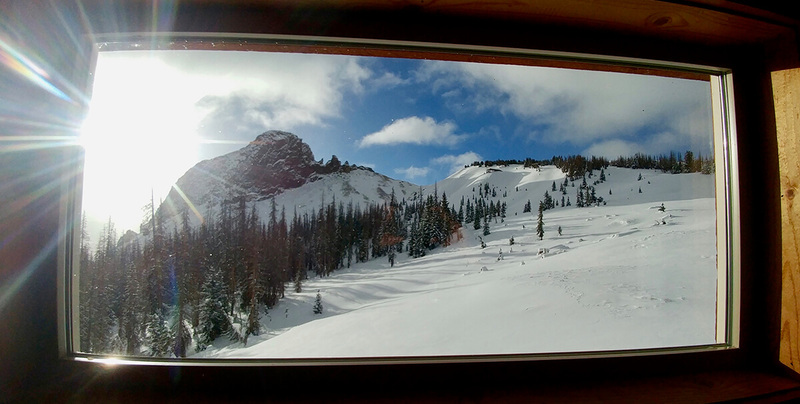 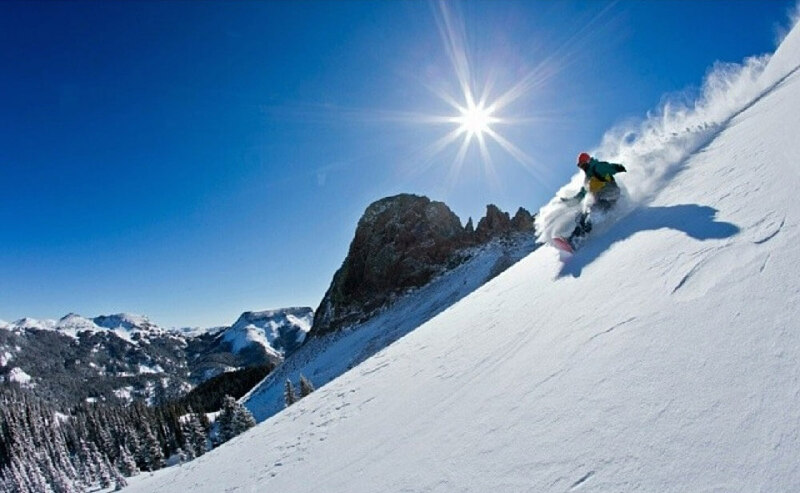 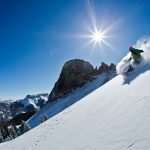 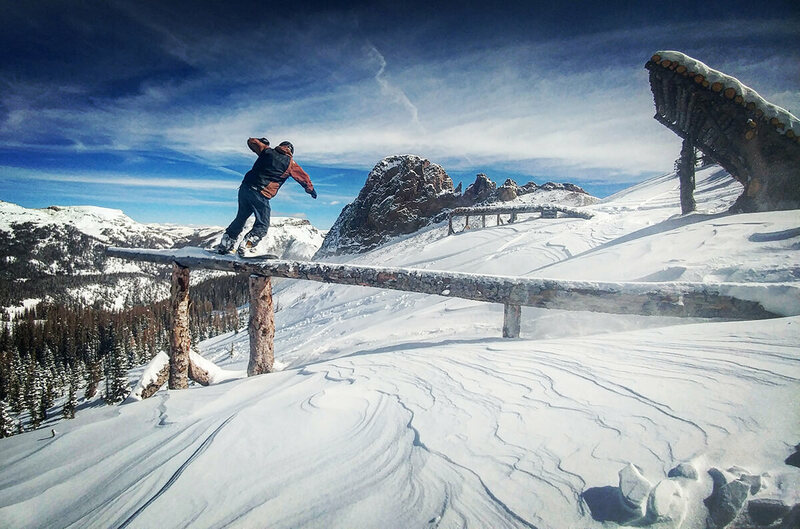 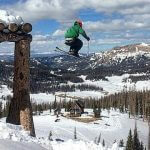 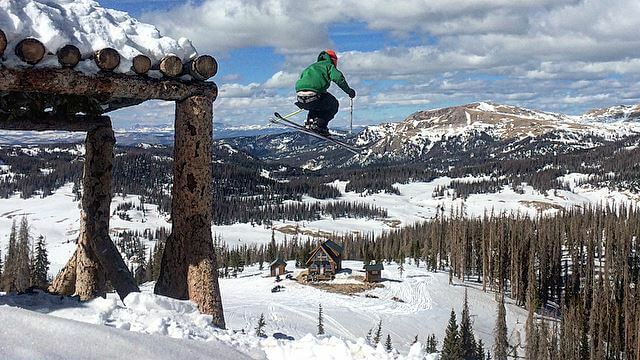 Located 10 miles to the southeast of Wolf Creek Ski Area, and sitting at an elevation of 11,960' on 40 acres of private land overlooking Elwood Pass, The Sheepshead Cabin provides access to peaks up to 13,300', and to over 30,000 ridable acres of some of the snowiest mountains in ColoRADo. 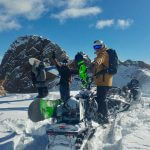 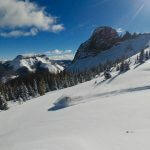 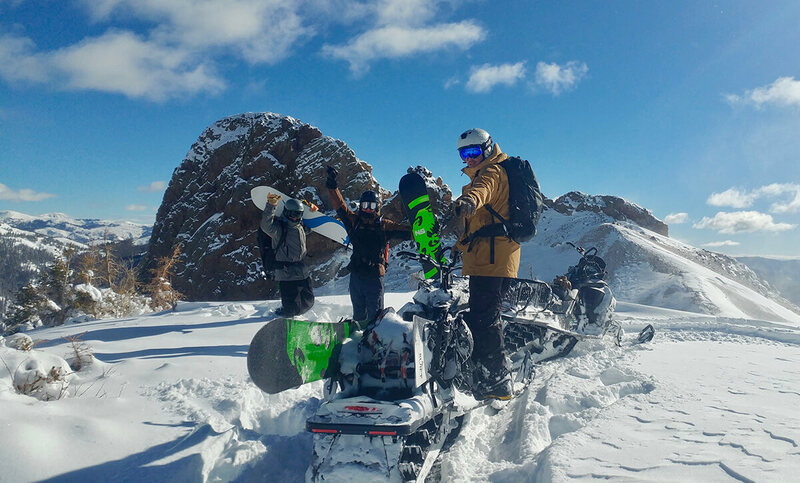 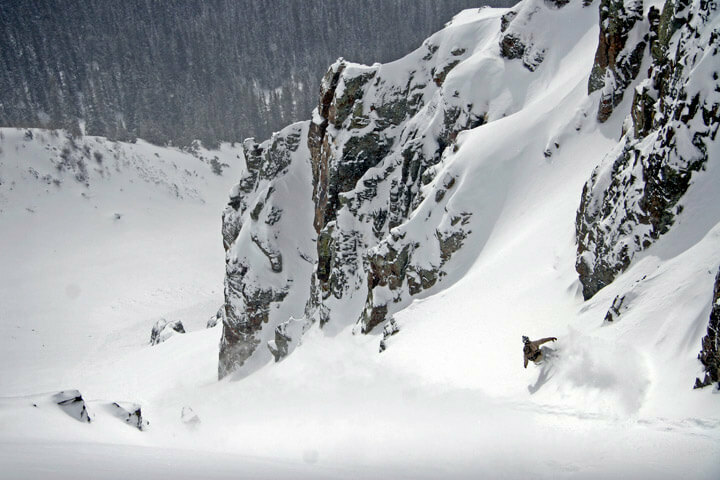 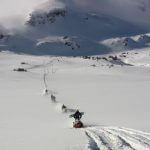 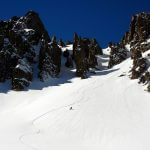 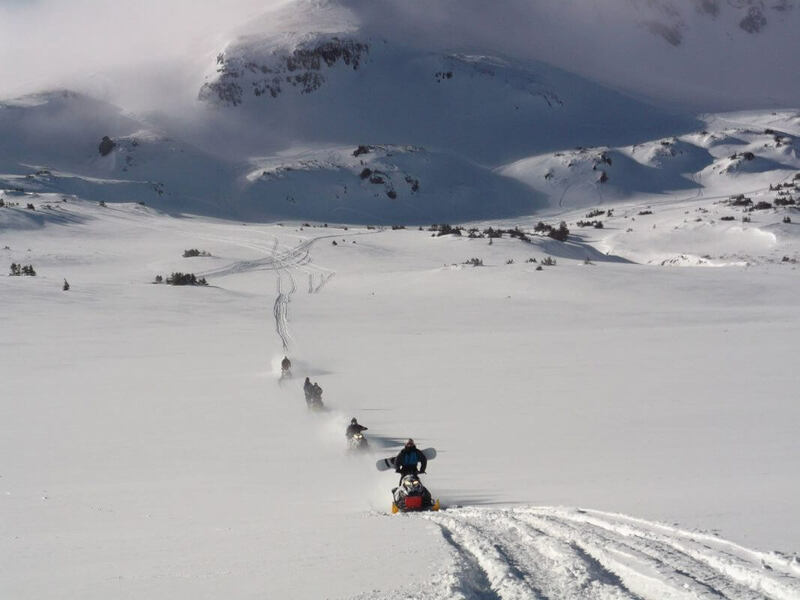 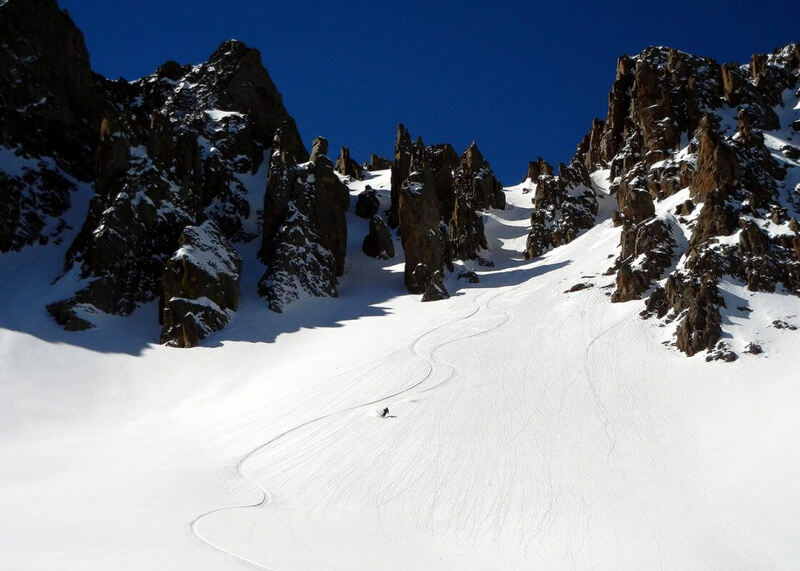 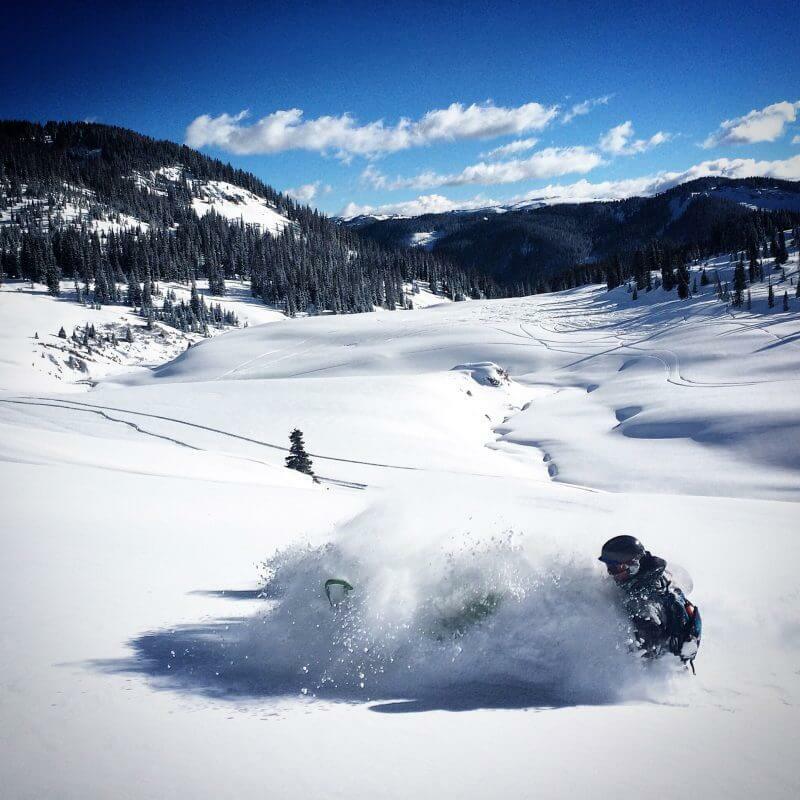 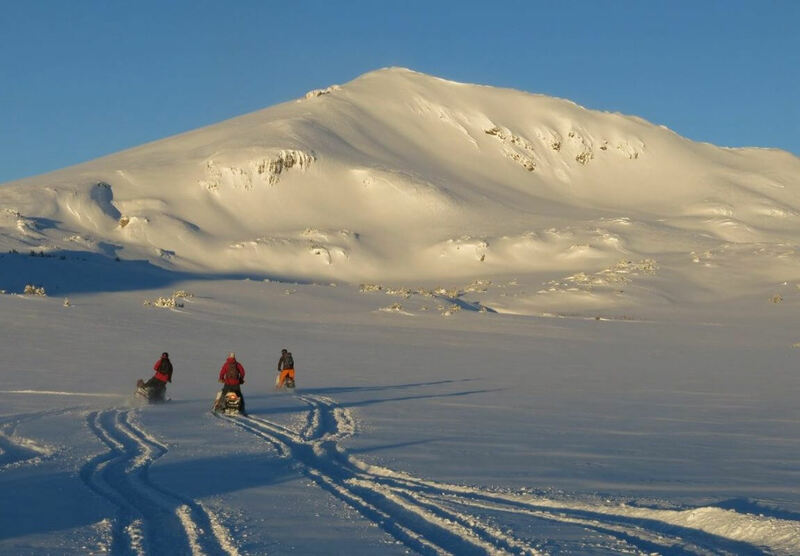 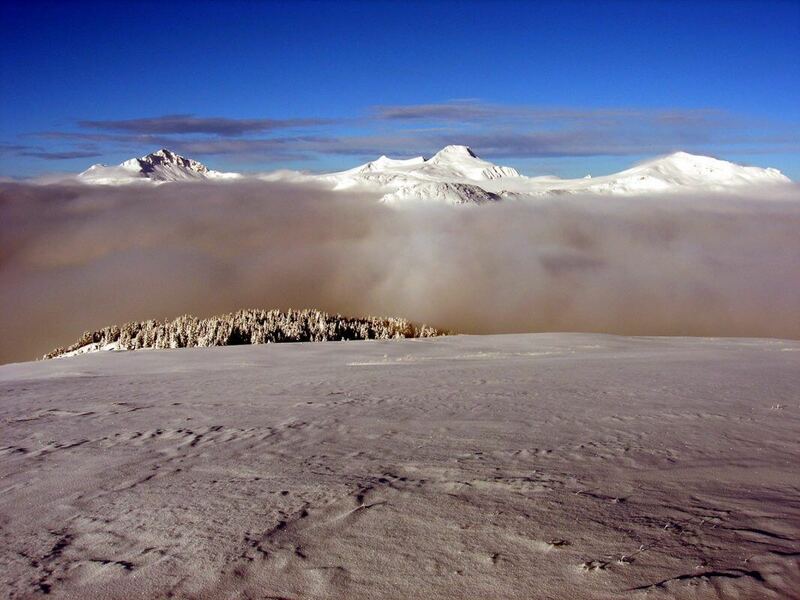 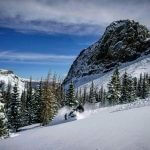 Suggested use is for EXPERIENCED backcountry snowmobilers and/or backcountry skiers/snowboarders, and those who use snowmobiles to access ski/snowboard terrain. 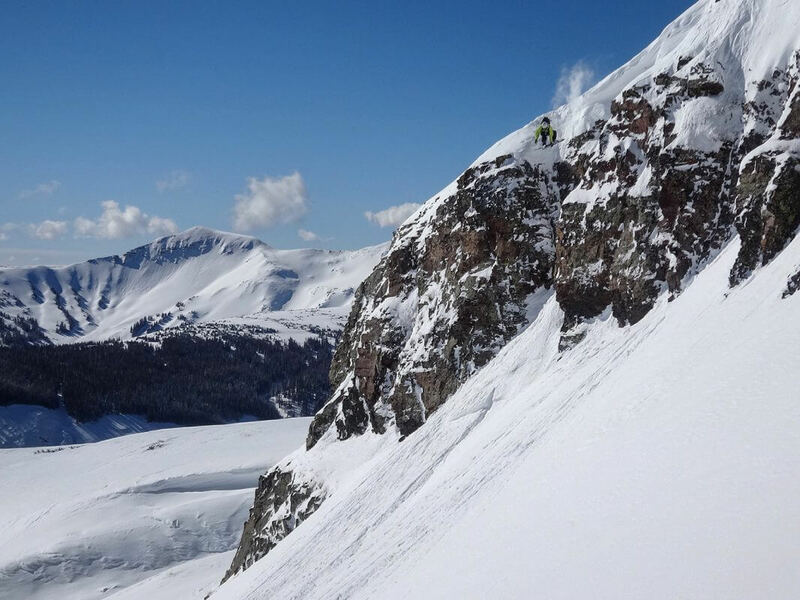 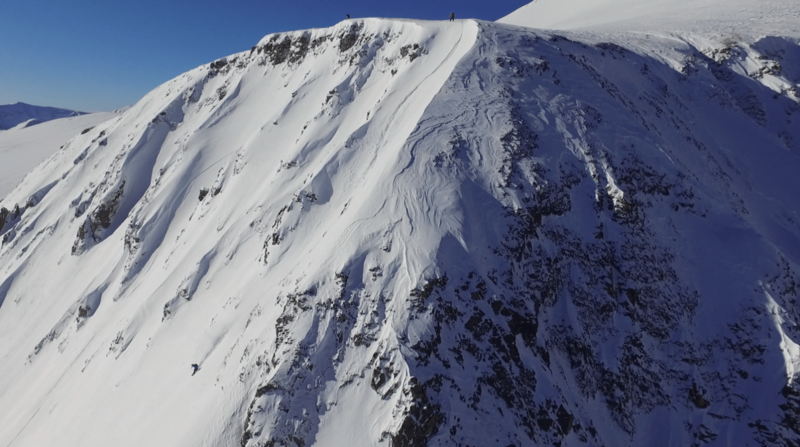 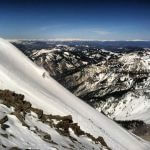 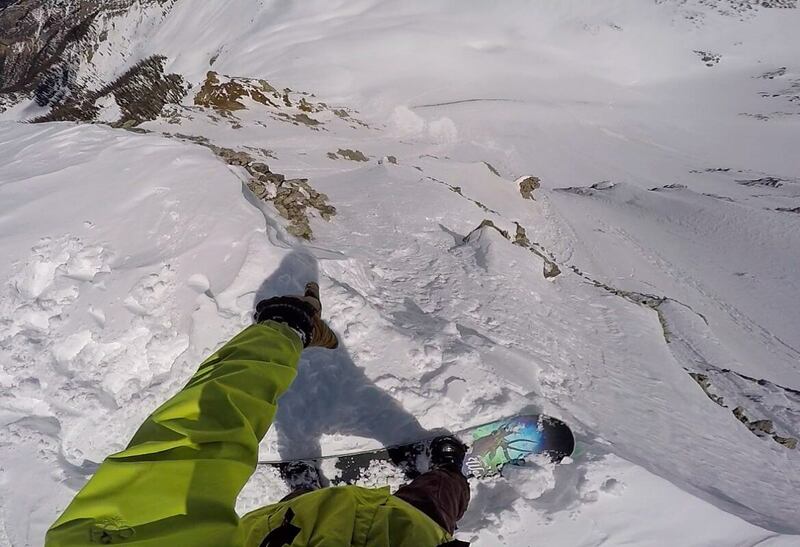 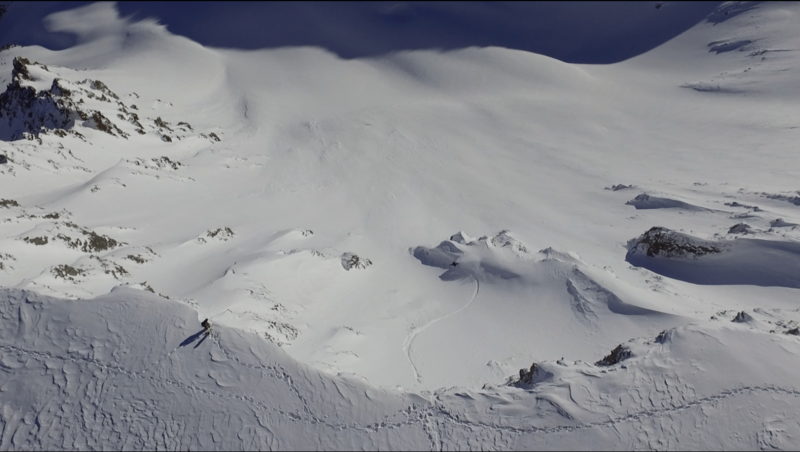 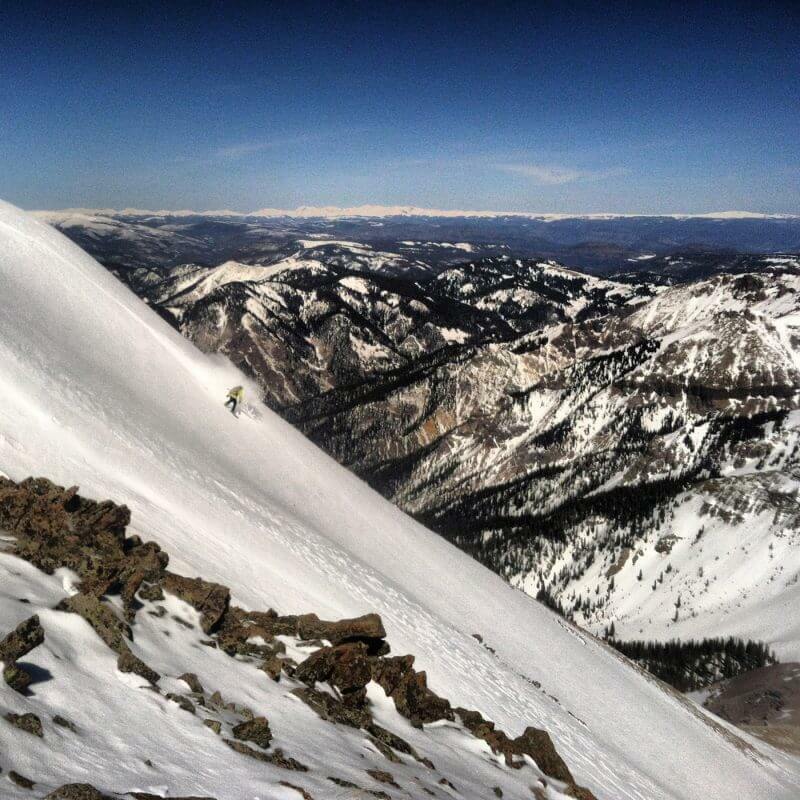 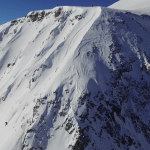 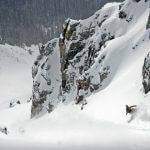 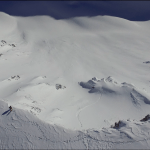 Renters should be knowledgeable of avalanches/avalanche terrain, and be self-sufficient in all aspects of responsible backcountry travel and/or rescue. 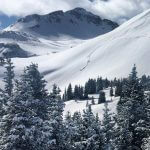 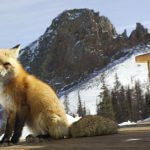 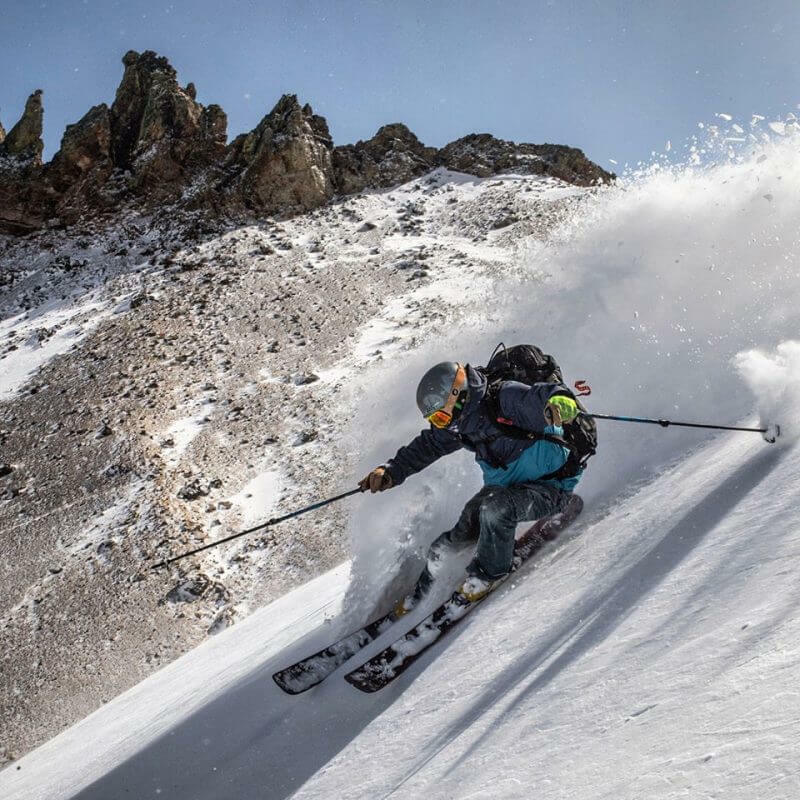 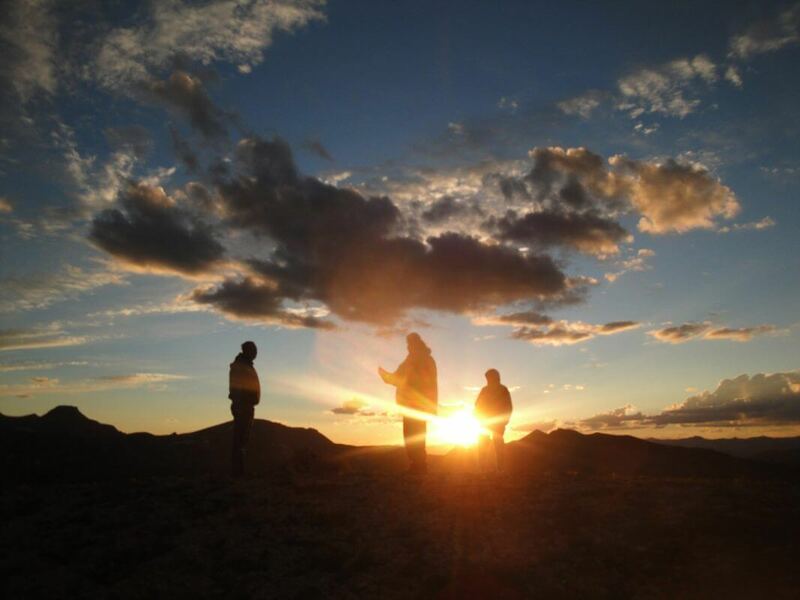 To find out more about availability, rates, accommodations, avalanche safety, summer activities, fall hunting, and to view our photo galleries, click the button below.